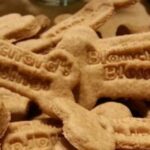 Blanchard's Blessings Dog and Cat Treats > Blog > Dog Treats > Dog Days Of Summer: Treat Your Dog To Something Cool! 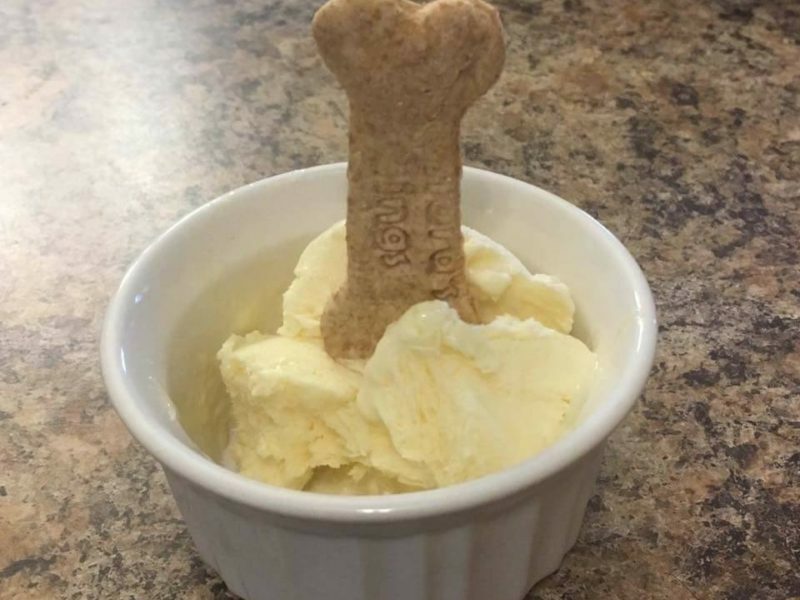 It’s time to treat your dog to something cool, refreshing, and frozen! 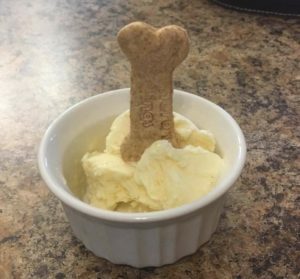 Let us help you with a quick, but fun recipe for the entire family to create for the special dog(s) in your life. 32 oz of plain organic yogurt; we love Stonyfields! Add Blanchard’s Treats on top. 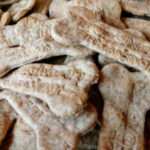 Serve to your favorite dogs, enjoy the rest of Summer, and shop in our online bakery! Fun Fact: According to The Old Farmer’s Almanac, the Dog Days of summer are traditionally the 40 days beginning July 3 and ending August 11, which coincide with the dawn rising of the Sirius, the Dog Star. This is soon after the Summer Solstice, which of course also indicates that heat will soon set in. 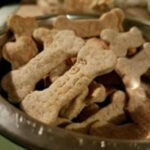 To learn more about the Dogs Days of Summer visit the Almanac. 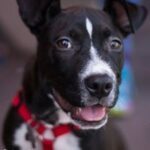 « Rae Dunn Clay: Why You Need Her In Your Life AND Your Dogs?